Here we go, what better way to spend a bank holiday than a bit of Gunpla! 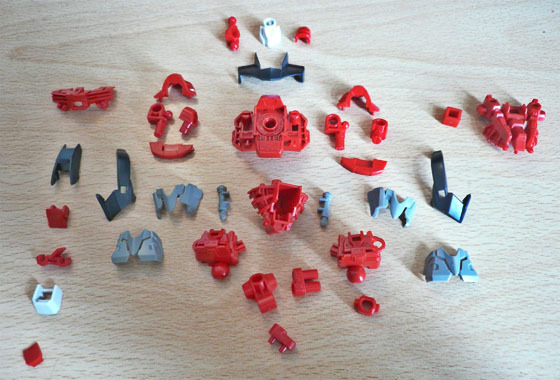 In this post i’ll be building the Red Frame Kai’s body. First things first, with Master Grades I always arrange the runners in the box in alphabetical order. 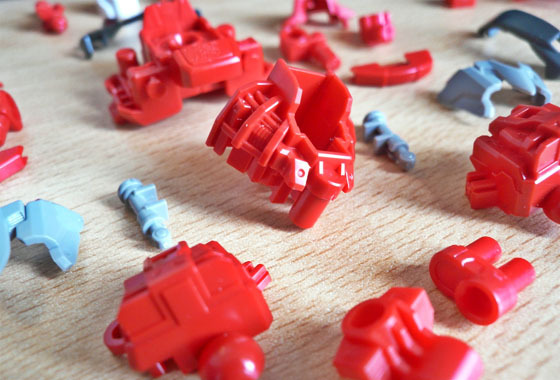 Makes finding pieces a whole lot easier. 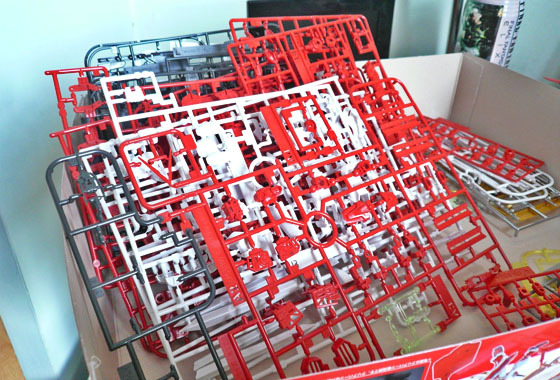 Do you have your own gunpla filing/arrangment methods? All the parts for the body sanded and laid out roughly how they piece together, look at them all! man i’ve missed Master Grades! Each piece has a brilliant amount of detail, i’m clean building today and then looking at detailing, lining etc another time. And with panels! I love the almost skeletal look of the panelling. Cockpit hatch opens and closes by hooking up over the top of the body. 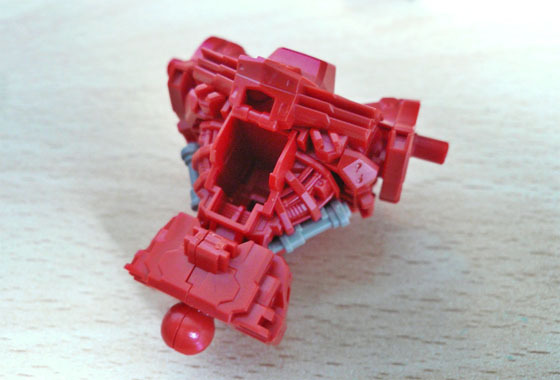 There’s a pretty good degree of movement here, the body pivots just below the cockpit hatch and the exposed shoulder joints also have plenty of movement. 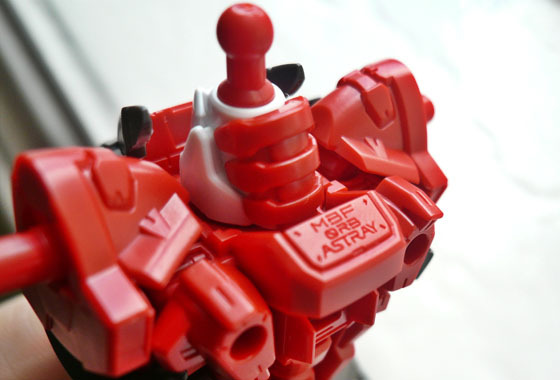 This is a nice touch, just below the base of the neck the unit designation and name is engraved. Loving that spinal looking armour on the back of the neck too. 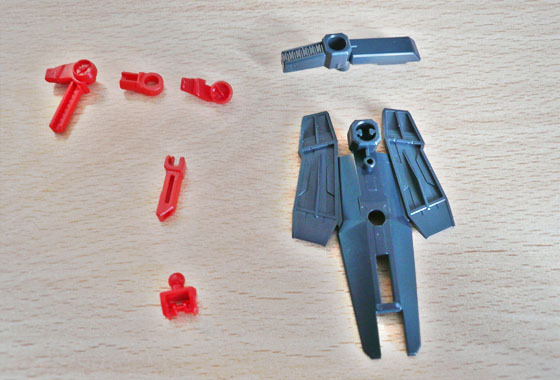 It’s quite a simple looking piece, and looks like it pretty much exists to mount the tactical arms onto. Shame the original backpack isn’t included as I really liked the design. 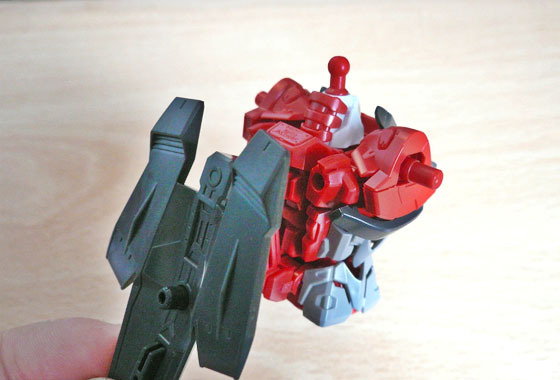 Here it is mounted to the body, connects via two points along the spine and sits pretty low compared to the original Red Frame backpack. 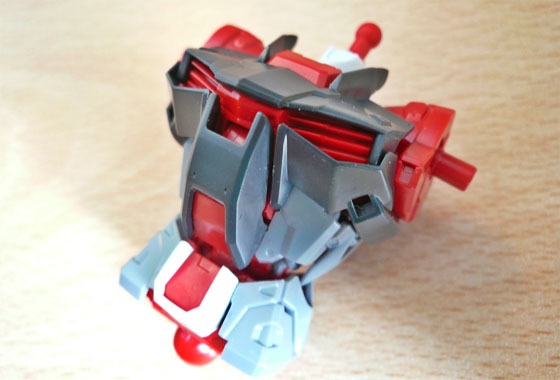 Having lots of fun with this one, mustn’t leave it so long between Master Grade kits in future!